Business owners, managers, and executives seem to have one thing in common: They know their business inside and out and tend to be exceptional at everything that they do. Whether it is bringing a new product to market or finding a new market for an established service, business people know what they are doing and how to get it done. However, even the most proficient business manager cannot do it all and cannot hold expertise in every single domain. Some tasks must be outsourced. Marketing is an excellent example of this. Even the best business manager in the world doesn’t have a comprehensive grasp of online marketing and how to increase the online presence and public profile of their enterprise. Engaging an online marketing expert is one of the most important strategies to undertake if you are hoping to expand and grow your business. The Internet is an essential aspect of any modern marketing campaign. More than any time in the past, consumers are turning to the Internet as the single authoritative source of information for their business and purchasing decisions. Whether a hiker needs a new pair of hiking shoes, a family is looking for a new car, or a corporate buyer looking to bulk purchase computers, the Internet is the initial go-to for information and reviews. Most consumers state that their purchasing decisions are partly or entirely influenced by information they have read online. However, many people are unaware of the best online marketing strategies for their own business. They are too busy keeping the business running and doing what they do best to intensively research online marketing and what works well for the products and services they offer. If not well-managed, a poor online marketing campaign can cause sales to decrease or even plummet. Consumers are especially attuned to modern marketing, and an ill-considered campaign has been the downfall of many a business. However, a well planned and executed online marketing campaign can go viral and increase your sales exponentially. A targeted marketing campaign that is researched, planned, and implemented with care can increase your sales significantly in a matter of weeks. The best online marketing strategies combine effective search engine optimization, a strong working knowledge of your target market, and common sense to engage potential customers, invite them to learn more about your product or service, and convert them into paying clients. 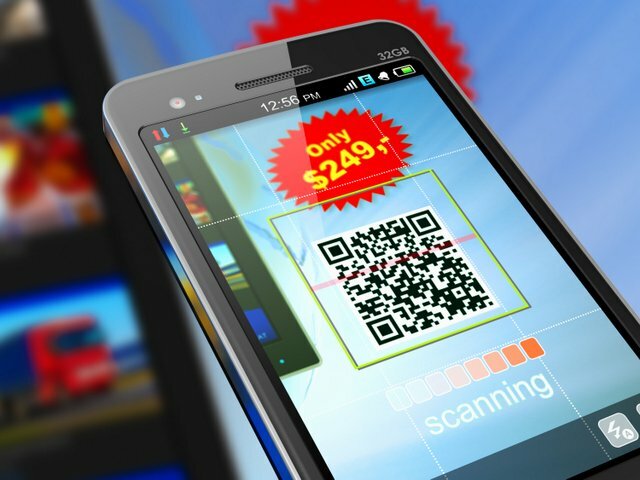 Effective online marketing in the digital age may employ video, photos, testimonials, and more to engage with your intended customer base across multiple platforms. An online marketing specialist will know which mediums of engagement and which platforms are most appropriate for your intended audience. While social media and social media influencers may be the engagement platform du jour for once sector of the millennial population, selling products or services to other target demographic or different generation could be more successful on another platform. Similarly, the tone you use to sell business services, for example, to a major corporation is entirely different from the tone you would use to advertise a new food delivery service to the 18-to-25-year-old demographic. 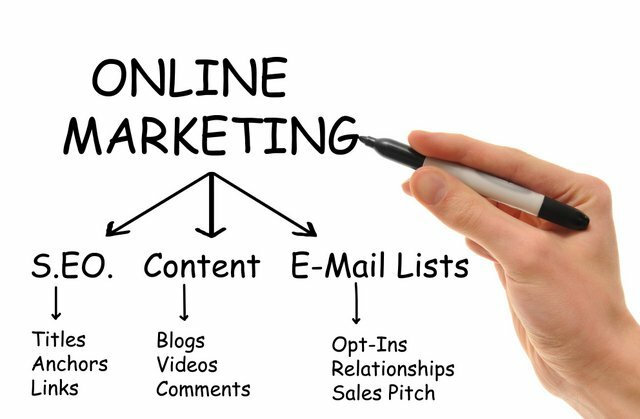 An online marketing expert like one of those here at Marketing Success can help you expand your market, increase sales, and ultimately grow your business through an effective internet marketing campaign.